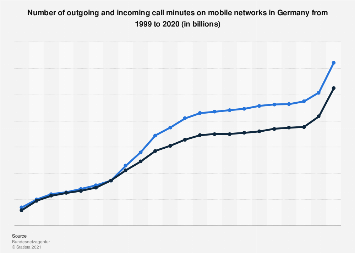 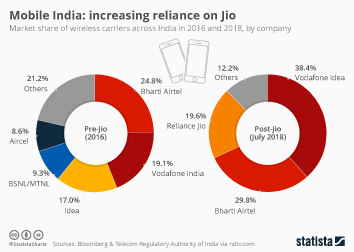 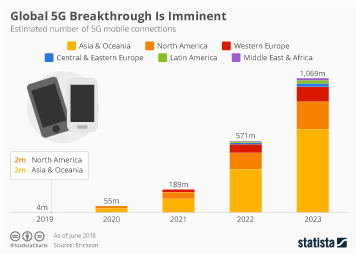 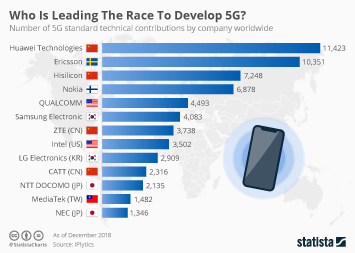 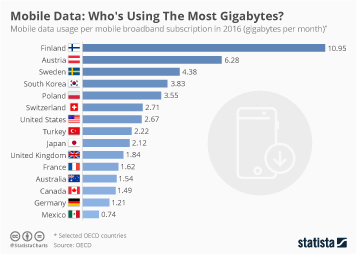 While the United States is one of the leading countries in the world in terms of smartphone penetration, the country’s mobile networks haven’t always been up to speed. 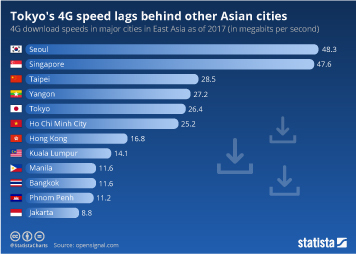 According to a global comparison conducted by OpenSignal in Q4 2017, U.S. 4G networks were lagging in terms of average download speed. 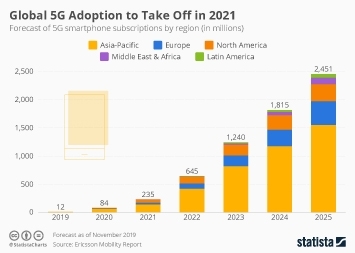 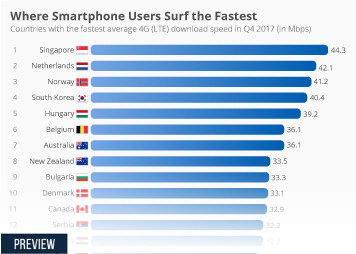 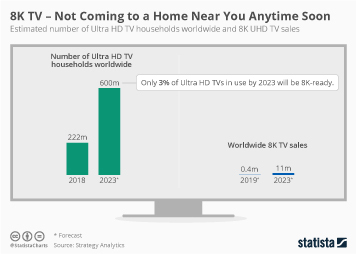 With an average download rate of 16.3 Mbps, U.S. smartphone users reached less than half the speed of mobile internet users in countries such as South Korea, Norway or Singapore. 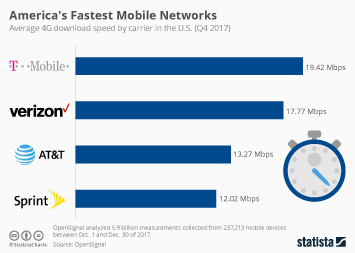 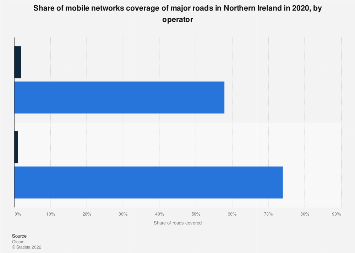 While still not on par with the world’s best, a more recent OpenSignal report on the state of mobile networks in the U.S. shows that 4G speeds are improving across all major networks. 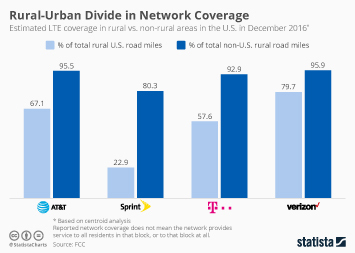 As the following chart shows, T-Mobile and Verizon have passed the 20 Mbps mark in Q2 2018, with both companies’ customers finding a 4G connection 93.7 percent of the time. 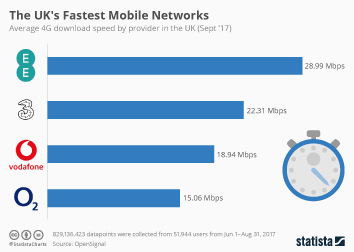 AT&T and Sprint both lag behind the national average in terms of download speeds, but both have made significant improvements over the past 12 months. 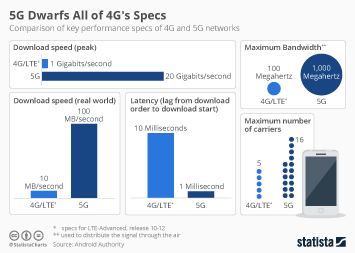 This chart shows a comparison of the largest mobile networks in the United States in terms of average 4G download speed.